Imagine catching this on the other end of your line! 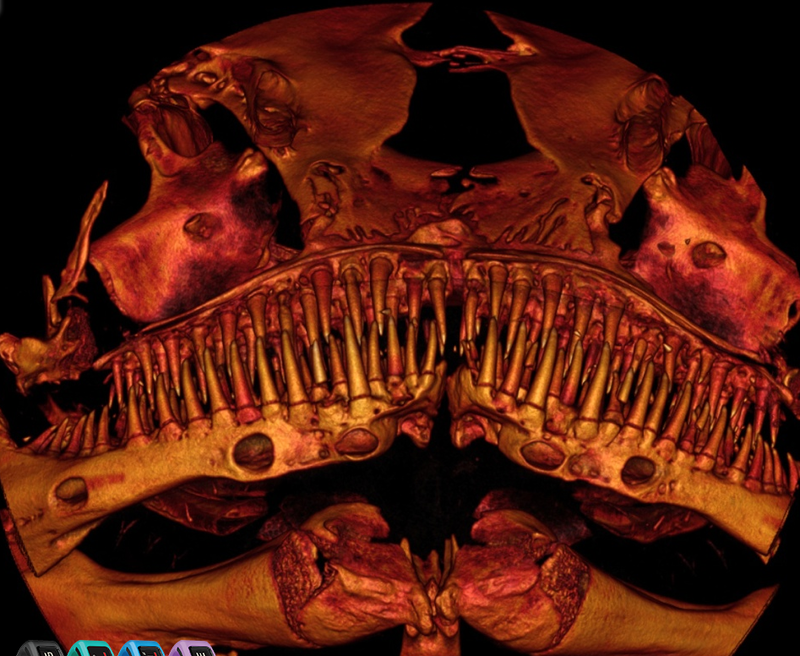 This small catfish, a Kryptoglanis shajii, is being studied by scientists and is only found in a small region of India. This kind of discovery is why I hold out hope for Bigfoot and other cryptids. We are always discovering new, weird species. I was thinking about going fishing this weekend, but maybe now I’ll pass…yechhh!!! Scotty Roberts of the Paradigm Symposium has asked me to moderate the VIP panel discussion at this year’s event! I’m honored. This year speakers will include luminaries such as Graham Hancock, Erich von Daniken, Rober Bauval, Richard Dolan, Nick Redfern and many, many more. If you are interested in the topics on the programs at JimHarold.com, you’ll love this conference. People Who Turn Off Streetlights Just By Walking Past Them! I’d never heard of this phenomenon, but apparently some folks can turn off a streetlight just by the act of walking past it! There is actually a name for this, it is termed Streetlight Interference (SLI). The theories vary on why this happens but there it is…Charles Fort would be proud. Epoch Times has story on it, I suggest you check it out. A foot tickling ghost is on the loose at the Hotel Somerset in Somerville, NJ. The owners have called in some real-life ghostbusters to investigate the ghastly goings on. Needless to say, a ghost who started tickling my feet would have me checking out pretty quickly! “Spirit” pictures were extremely popular and extremely fake during the early history of photography. 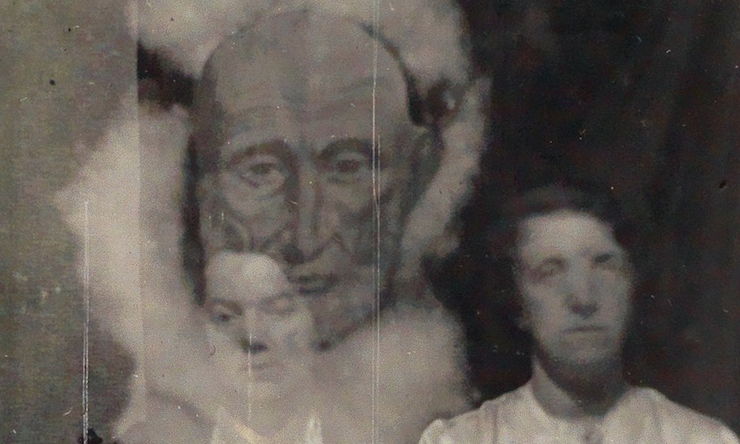 If you think that paranormal fraudsters are a new thing, think again. The linked article below from Slate does a nice job of profiling two charlatans who practiced the fraudulent fad that lasted for decades. Does this mean all ghost photos are fakes? Certainly not. Should we be careful? Absolutely. Image Credit: Swann Auction Galleries. VIDEO: A Glass Throwing Ghost? I am always skeptical of low resolution paranormal videos, but all it takes is a single legitimate example to prove there is something out there. Perhaps, that is why I can never turn away from them. A case in point: an angry ghost, a video camera, and a glass that was unfortunate enough to get in the way. They say those in glass houses shouldn’t throw stones but should ghosts in houses (or a store in this case) throw glasses regardless of how badly the afterlife has treated them? Check out this latest chapter of “ghosts gone wild”.